Welcome to Mrs. Gillotti's Webpage! My name is Mrs. Gillotti and I teach social studies at City Honors School in the STARS program. On my web-page, you will be able to find information on each class I teach, classroom policies, homework assignments, upcoming tests and projects, grades, and classroom news. 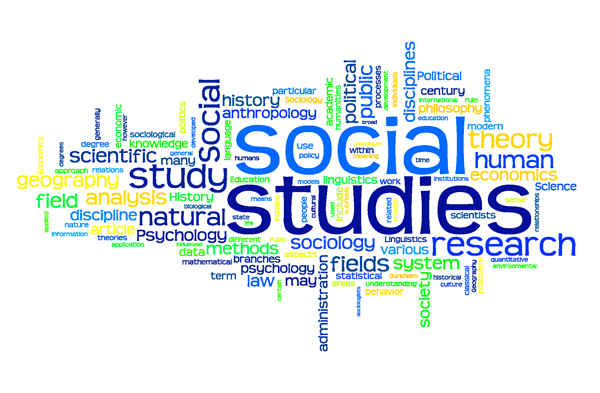 In self-contained social studies, the goal is to improve students' knowledge of history while teaching students life-long skills such as research, reading comprehension, and organization. All skills are aligned with the New York State standards and the Common Core Standards. Each student's social studies education will be tailored to his/her IEP goals and individual needs. Please feel free to contact me anytime through email at bgillotti@buffaloschools.org, phone at 716-816-4230 or Remind. I look forward to hearing from you!